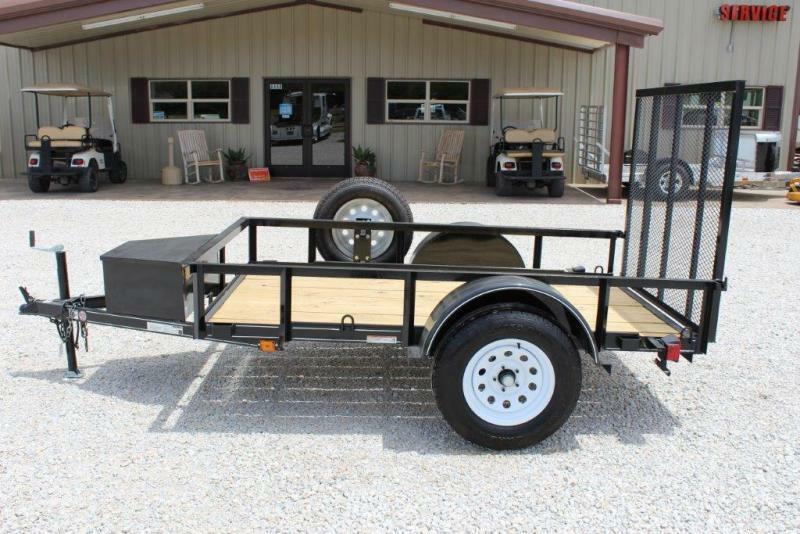 2017 Carry On 5x8 trailer with treated wood floor, ramp, tool/storage box on tongue, crank jack, white mod wheels, 2" coupler, only weighs 775#. Like New ! !